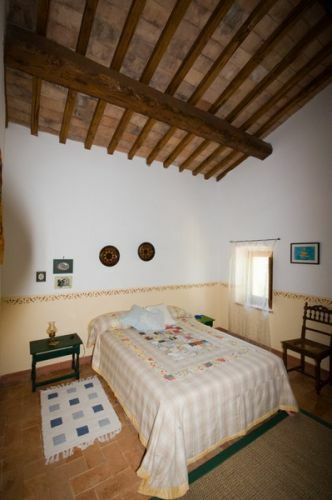 Traditional farmhouse of approx 280sqm, beautifully restored retaining original tiles and chestnut beams with lovely views overlooking farmland, woodland and Lake Bolsena. 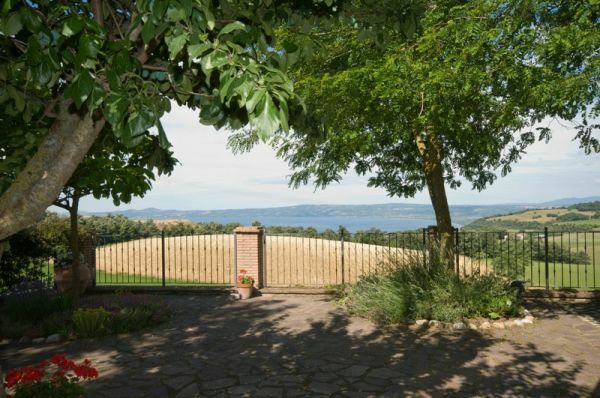 The property situated at the end of a private road and is 5kms from Bolsena. 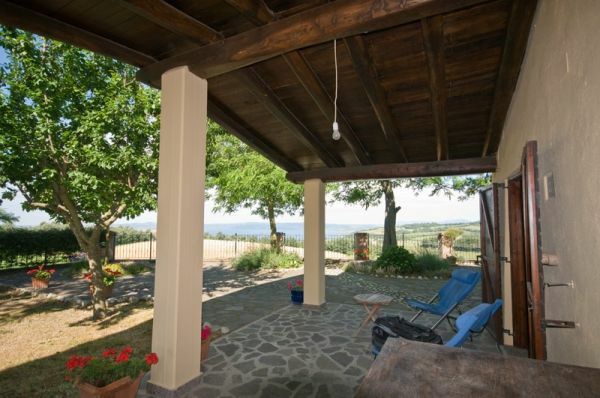 - leading onto loggia with views over the lake. 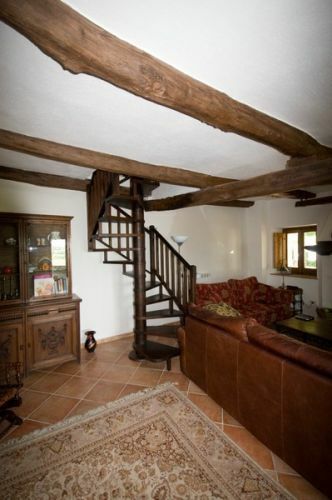 - Outside staircase as well as internal spiral staircase. 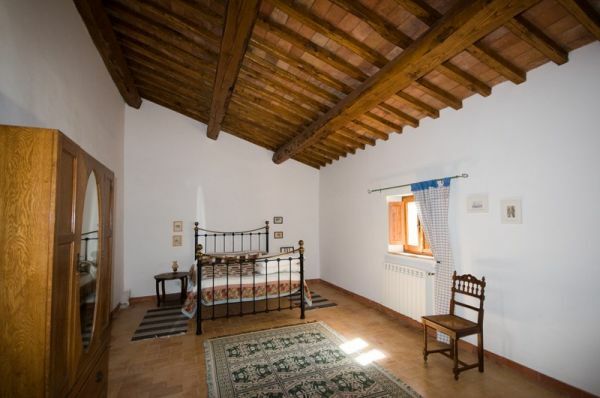 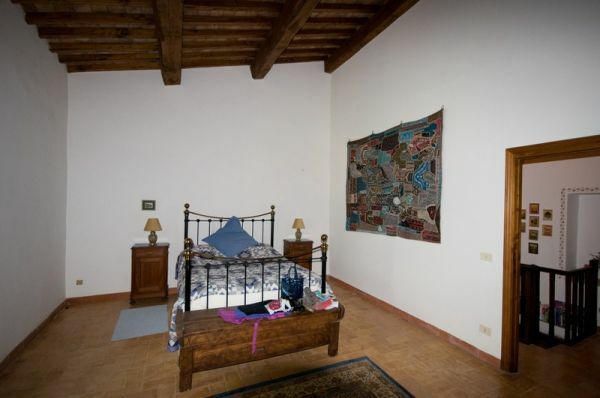 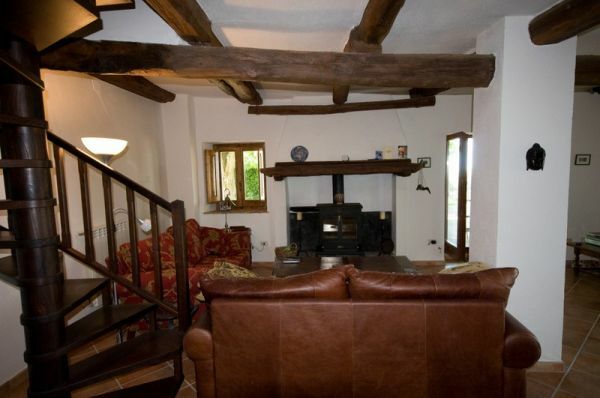 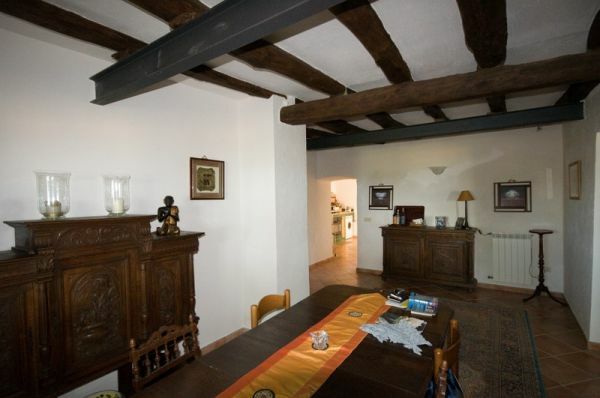 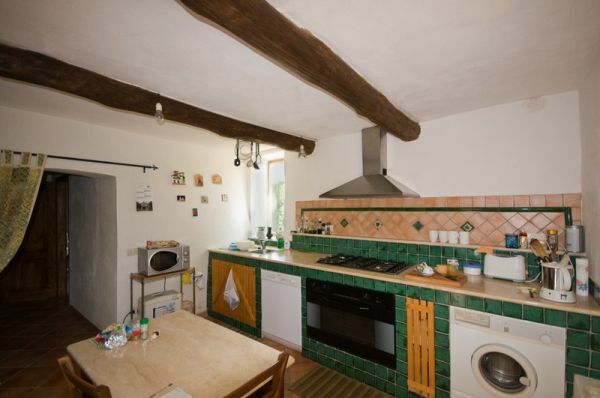 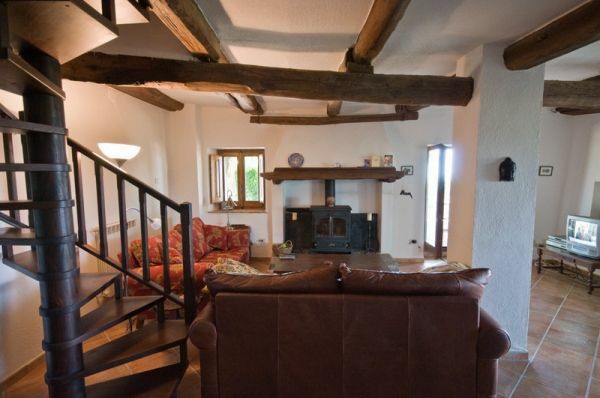 - 4 double bedrooms of which 2 are very large, all with exposed beams. 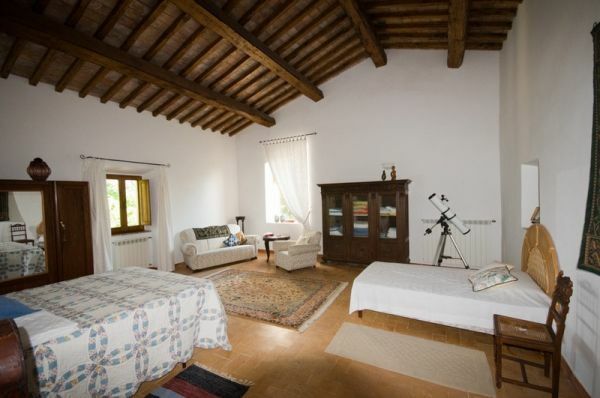 *There is an option to purchase all the furniture along with the property and also a car. 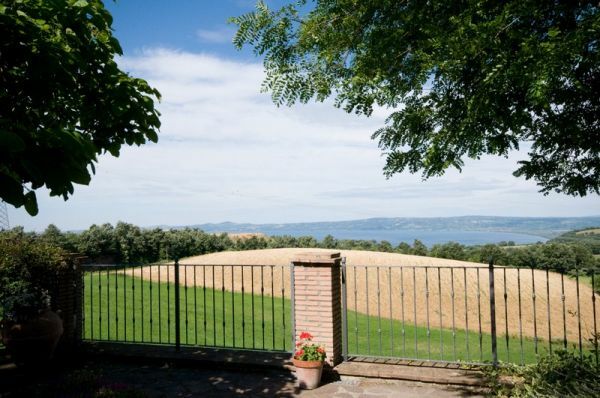 *It would be possible to buy more land and there is ample room for a pool.